Indeed, the Heritage Breed Road With Backyard Green Films-Part 2 has been every bit as fun, educational and inspiring as Part 1. This documentary film we’re producing on rare breed animals, the looming threats of extinction, and the importance of genetic diversity is directly reflected in the inspiring and brilliant people throughout this country who’ve dedicated their work to traditional livestock breeds. Learn more by visiting The Livestock Conservancy website; it’s an invaluable resource of information. In the meantime, it seems there really IS no rest for the weary. But we’re NOT complaining. I mean, how many people do you know who have the distinct opportunity to explore this amazing country while making a living? 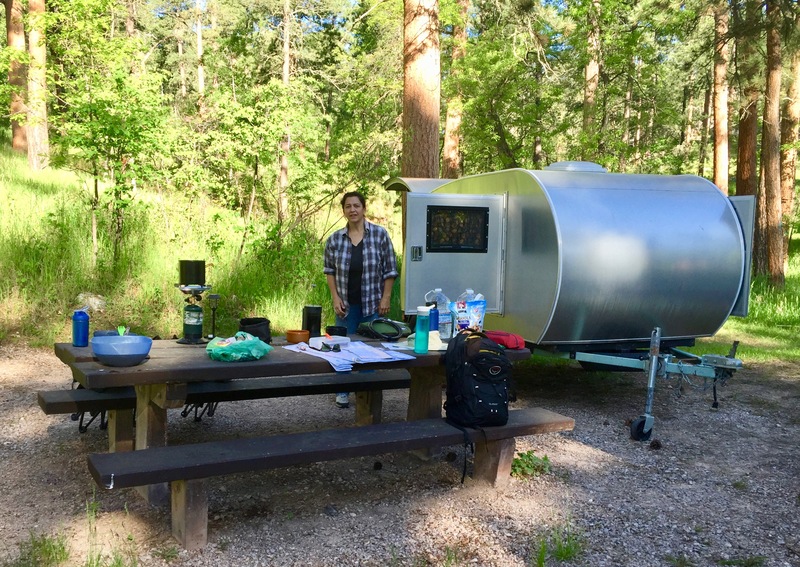 And so it goes … Elara and Rick hooked up our camper this past June and headed out to the Great American West for three weeks of exploration and examination. From the mountains to the prairies, we had a blast! 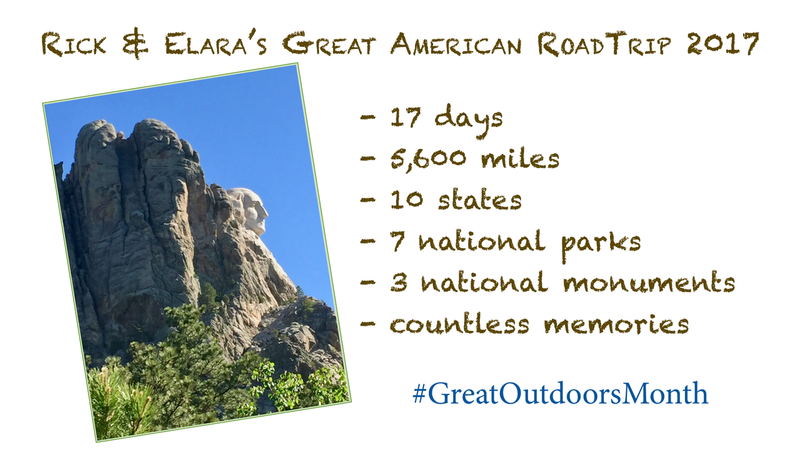 How fitting that the month of June is the #GreatOutdoorsMonth … cheers to that! First stop – South Dakota. Who knew there’s a Post Office (well, sort of …) located in the underground caverns of Wind Cave National Park? And perhaps only in SoDak can one mingle with bison loitering near the baños. 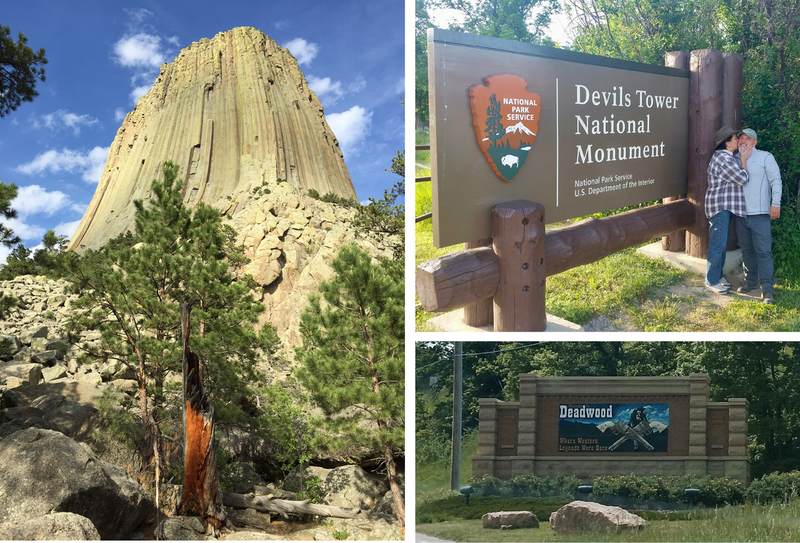 … where just across the Wyoming state line is the country’s first national monument, Devils Tower. This legendary and sacred Indian site pays homage to a massive stone pillar rising 1,267 feet from the valley floor. Rock climbers unite! 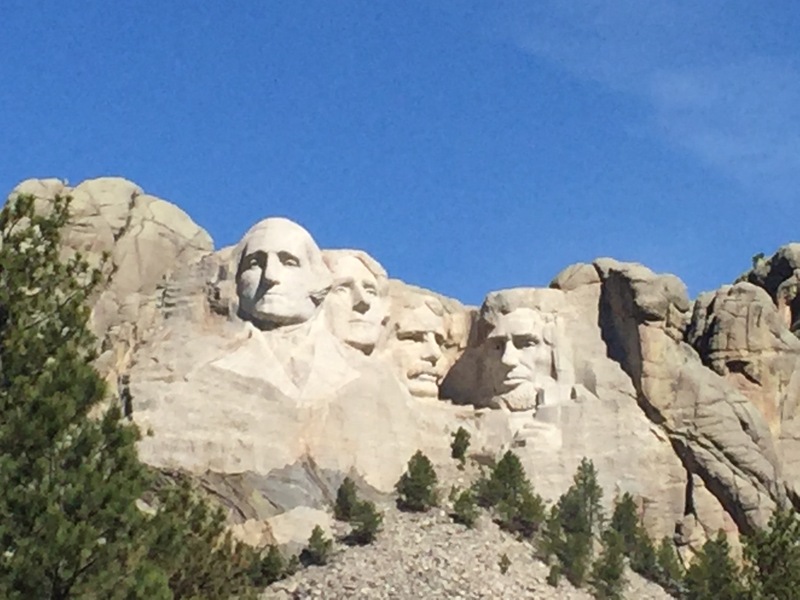 Yet of all the sites we experienced in this leg of our road trip, nothing can compare to the overwhelming wonderment that awaited us at Mount Rushmore National Memorial. W!O!W! Rick and Elara Bowman arrived in North Dakota with a delightful surprise. 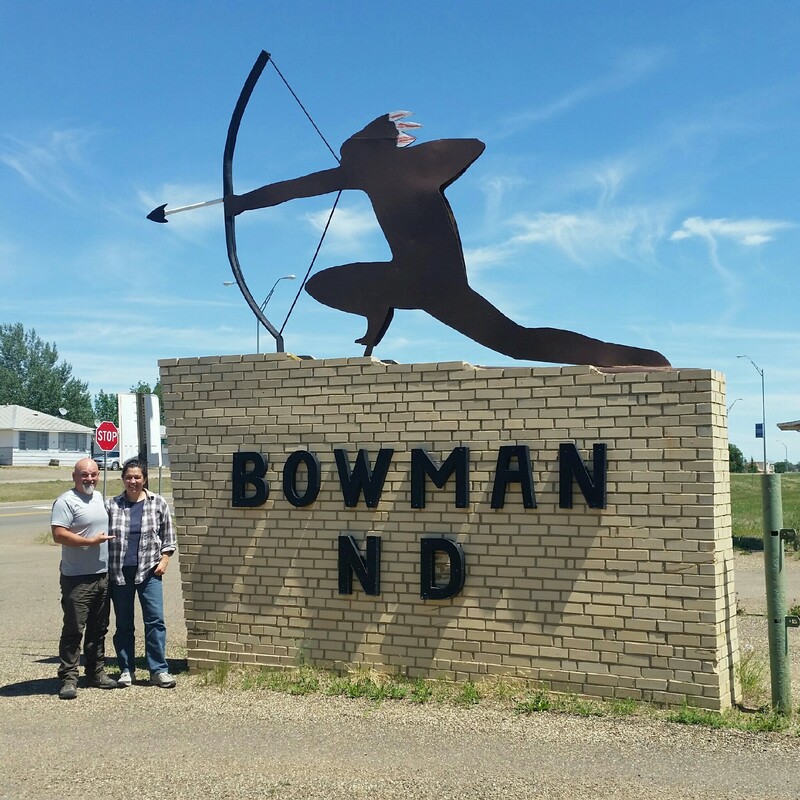 Who would’ve guessed that a NoDak town … even a NoDak county … is named in our honor?! 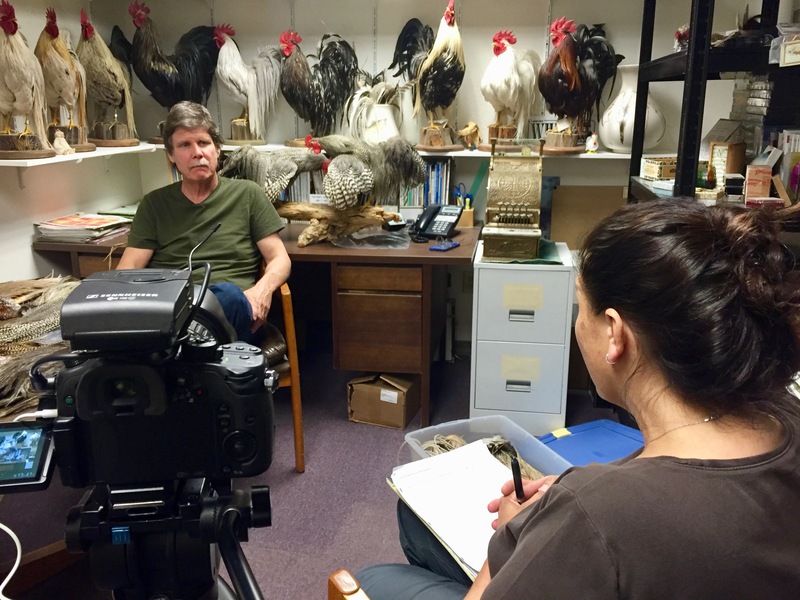 Heading south into the Rocky Mountains of Colorado, Elara and I had the distinct pleasure to journey toward the Black Canyon region again for an interview with poultry geneticist, Dr. Tom Whiting. Whiting Farms in Delta, CO is renowned in the fly fishing world for its top quality genetic fly-tying feathers. When it comes to hackle, Whiting Farms is the elite standard. When it comes to poultry genetics, Tom Whiting clearly knows his stuff … and he has innumerable awards to back it up! Sometime during week two, Elara and I began to work our way back west on this, our Great American Road Trip 2017. 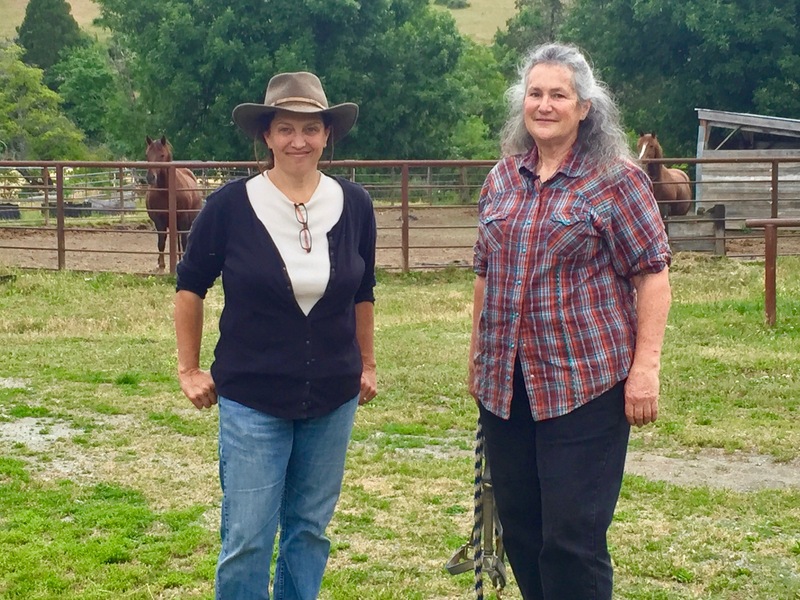 We stopped in Oregon where we spent time in Myrtle Creek with the delightful horses of Dawn Wind Morgan Ranch, and conducted a wonderful interview with its proprietor, Pam McDermott. Making the long trek through the Sierra foothills of the Golden State, Elara and I stumbled upon an original 1850s saloon. 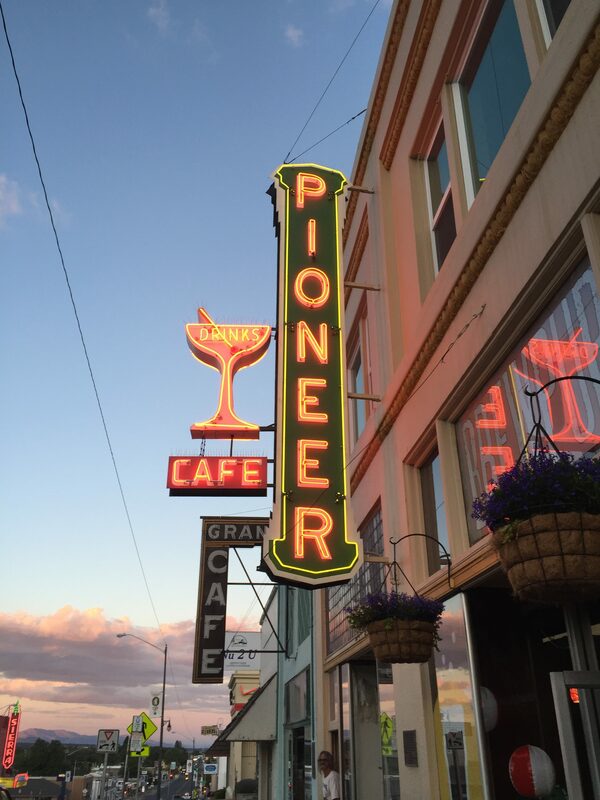 Assuredly, Pioneer Saloon was more than ample reason for a stop in Susanville, CA. Bellying up to a 165+ year-old bar for a cold brew from Lassen Ale Works? Priceless! In all, our three-week Backyard Green Films journey covered 5,600 American miles, 10 states, seven National Parks, and three National Monuments. 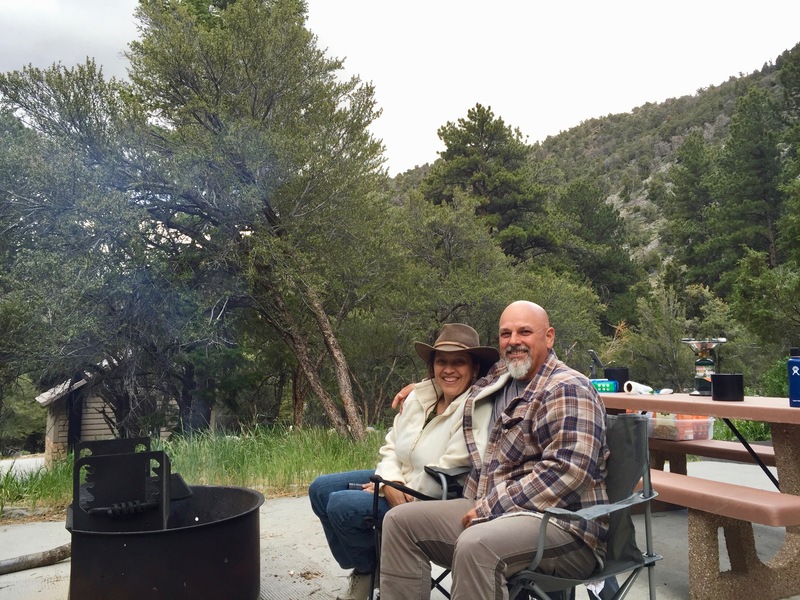 Elara and I met fascinating people, camped in some of the most beautiful places the western U.S. has to offer, and reveled in the spectacular natural beauty of the Great American Outdoors. This is how you mix business and pleasure. Indeed, we are some lucky peeps! Stay tuned – production of our Heritage Breed Animals documentary film is moving along, and we’ll continue to keep you posted of our progress. Most of all, thanks to all the folks who are contributing your knowledge, passion and stories. It’s all about you, your dedication and your work.